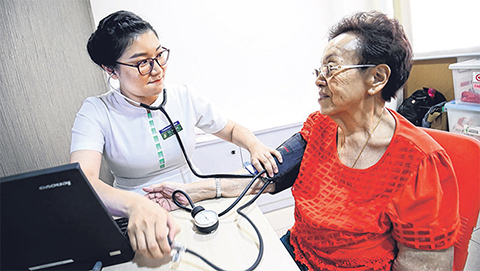 ​As we strengthen care delivery in the community, it is important that we proactively engage and encourage Singaporeans who are well, to take charge of their health by adopting healthy lifestyles. 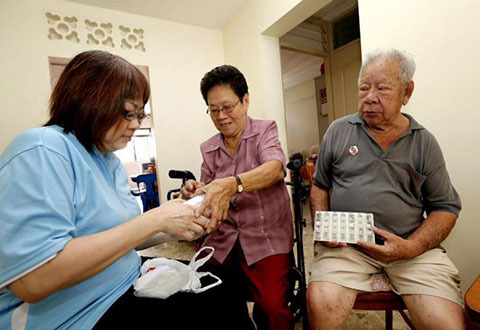 SingHealth also works closely with community and grassroots organisations to conduct health screening for residents, and provide follow up care to those who need it. The Millennia Kids Programme run by Sengkang General Hospital promotes healthy living to primary school students in the Northeast. Health screening helps you find out if you have or are at-risk of developing chronic conditions, which could lead to more serious health issues. 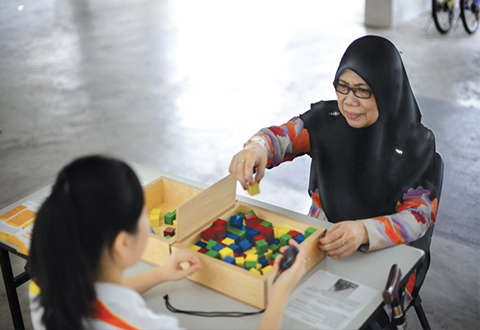 The SingHealth approach to the national War on Diabetes is whole-of-life and focused on prevention. Functional screening helps to identify age-related decline in vision, hearing and oral health. This tests for balance, flexibility, power and cardio-respiratory endurance in seniors aged 55 and above.